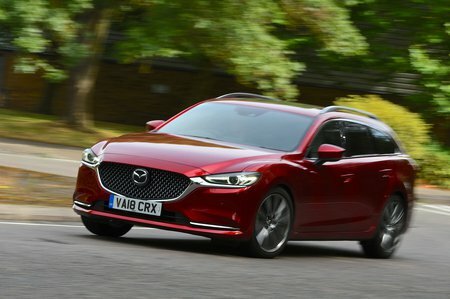 Mazda 6 Tourer Review 2019 | What Car? If asked to think about Mazda, you might conjure up images of an MX-5 roadster whizzing along, roof down, on a dazzling summer’s day. After all, it’s the Japanese company’s iconic product. Lest we forget, however, that Mazda has a portfolio of cars spanning not just the dinky MX-5, but also SUVs, saloons and estates. And it’s that last one that we’re focusing on here: the 6 Tourer. There’s something rather striking about the 6 Tourer, which was the first model to feature the company’s styling philosophy called ‘Kodo’ design. A facelift in 2018 brought some fresh styling touches inside and out, as well as a new 2.5-litre petrol engine. But while those seductive swoops and curves may have you peering through the showroom windows, is the 6 Tourer good enough that you should enter and sign on the dotted line? That’s a question we'll answer in this review, as we run through how the 6 Tourer stacks up against its rivals, including estate versions of the Skoda Superb, Vauxhall Insignia and Ford Mondeo. 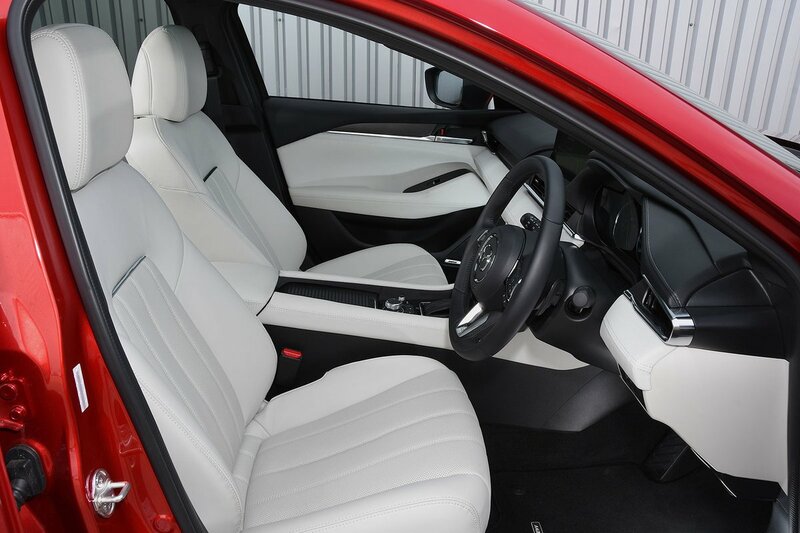 We'll also guide you through engines and trims that make the most sense. And if you decide the 6 Tourer is the estate for you, head over to our New Car Buying service, where we can help you secure a tempting discount on the brochure price.